I love spray painting! It’s true, I really do. If I can get away with using a coat of spray paint instead of a coat of regular paint for a project, you bet I will! When I discovered that spray paint accessories were actually a thing, it changed my life. 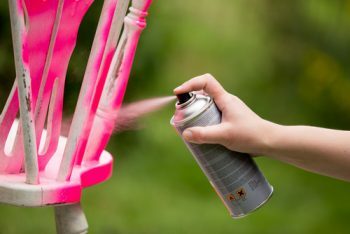 There are so many things to buy that make the art of spray painting even easier than it already is! If you’re tired of tired fingers when spray painting (seriously, who knew it was so exhausting to hold the lever down when painting?) use this extra special spray paint accessory, it’ll change the way you spray paint! 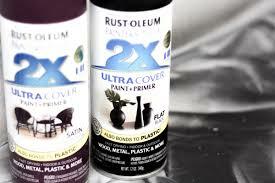 Personally, my secret to trigger-happy spray painting is found in the handy Rustoleum comfort grip! 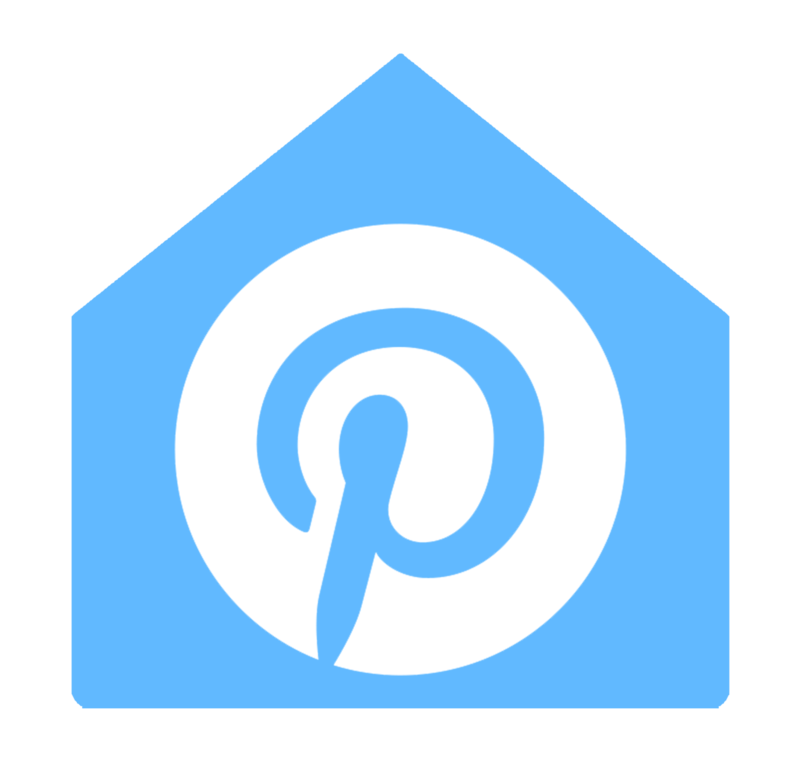 I’ve used Rustoleum branded spray paint for years and it’s been the only variety of spray paint that has truly worked for me and all of my spray paint projects. 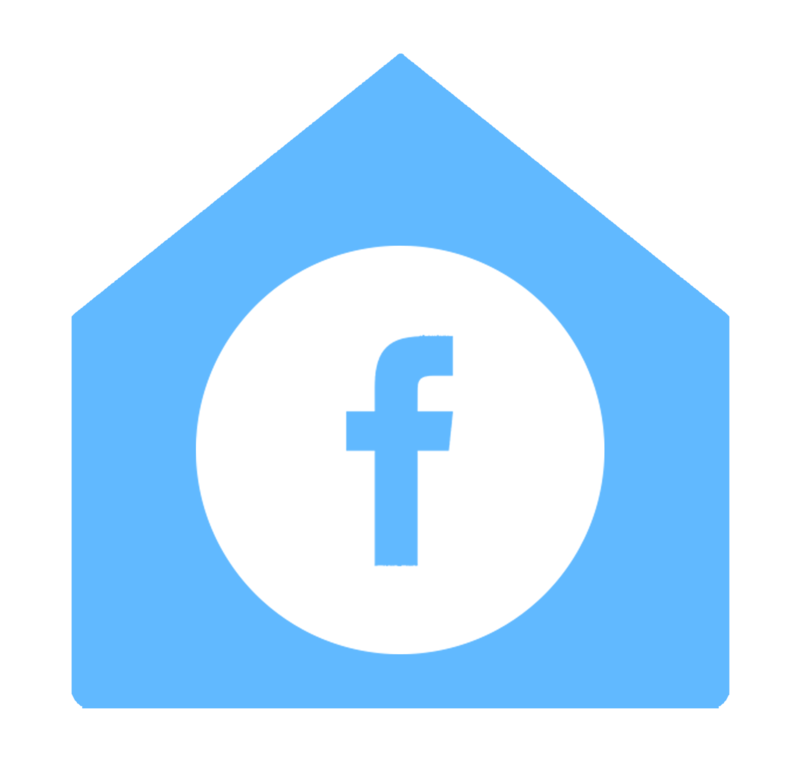 Their color selection is absolutely unbeatable and it has this incredible ability to maintain it’s shine–even years after you’ve completed your project. Since I was impressed by their quality of spray paint, I knew I would be impressed with the quality of their spray paint accessories. And impressed I was. One of the things I dread most about spray painting is the finger cramps that come with every project! It sounds absolutely ridiculous, but it can really be tiring to hold that thing down for long periods of time. Fortunately, those at Rustoleum heard our cries of finger cramps and they created a cool spray paint accessory that completely gets rid of the problem. Plus, it helps you finish your projects much faster than before! 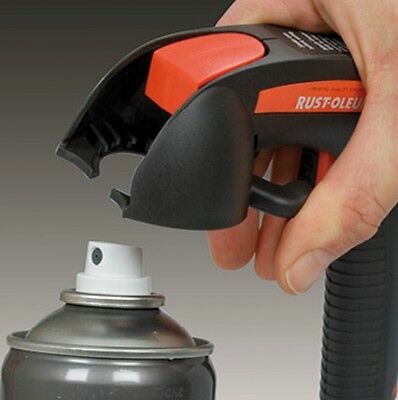 The Rustoleum Comfort Grip is a handle that fits over the top of your spray paint can and gives you a sturdy handle to hold onto. The handle has a lever, and when pulled will release a steady stream of spray paint. The steady stream not only saves the muscles in your pointer finger but it gives DIYers more of an evenly finished product. I get a better finished product every time I use this spray paint accessory! 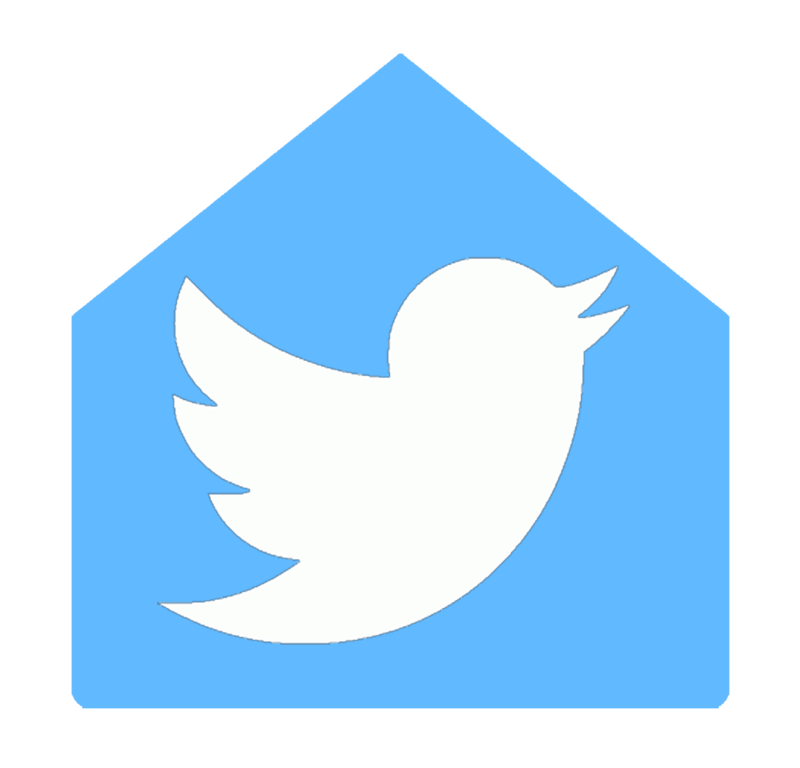 You can purchase the product here for an inexpensive $6.98. The product can be reused each time you are working on a new spray paint project and you’re sure to notice the difference! 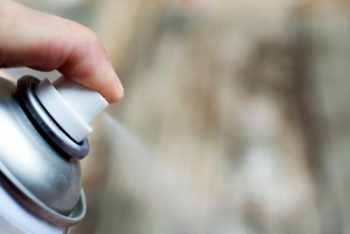 With this handy dandy tool, spraying a steady stream of spray paint is as easy as pulling the trigger. But I’m not done sharing cool spray paint accessories with you just yet…I have one more! 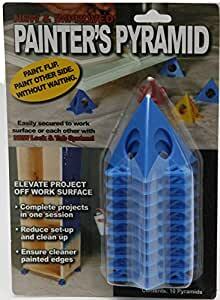 Use these tiny painter’s pyramids to keep your piece of furniture elevated and off the ground while you paint! These handy little pyramids will supposedly hold up to 200 pounds and help keep your area clean while painting. Find them on Amazon for only $8.00 and use them for all of your projects!